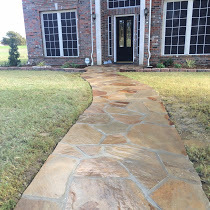 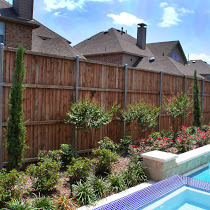 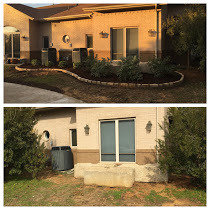 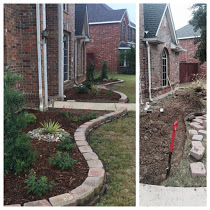 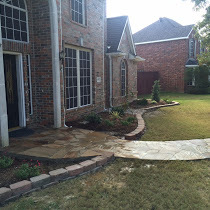 Providing Exceptional Irrigation And Landscaping Services in Coppell, TX. 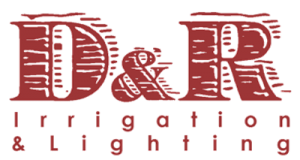 D&R Irrigation & Lighting is a landscaping business in Coppell, TX. 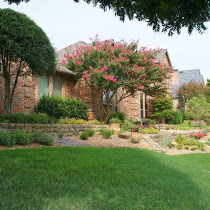 We help keep your lawn looking beautiful year-round. 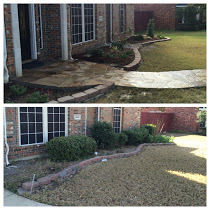 At D&R Irrigation & Lighting, our goal is to transform your yard into a memorable first impression. 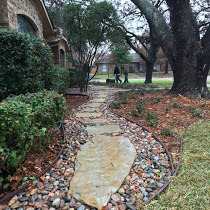 As specialists in irrigation services, landscaping, and landscape lighting, we have over ten years of experience in creating attractive, healthy yards. 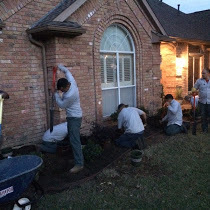 Our services include irrigation repair, installation, outdoor lighting and landscape overhauls. 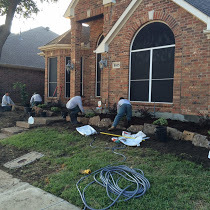 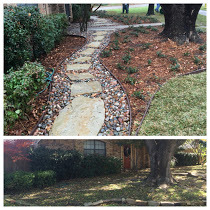 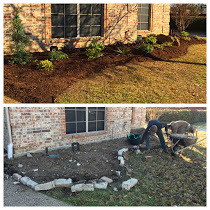 Call us at (972) 345-0306 to speak with a local landscaper today! 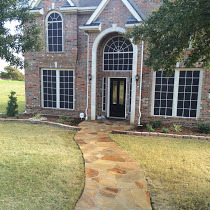 Request a Quote in 60 Seconds! 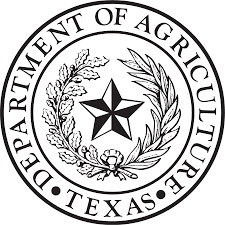 Please fill out the form in the section below. 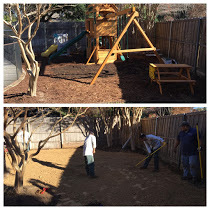 We’ll contact you as quickly as possible to provide you with a full quote for your needs. 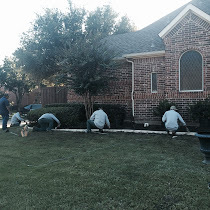 We offer: Sprinkler Repairs, Lawn Care Services, Irrigation, and Lighting Services.